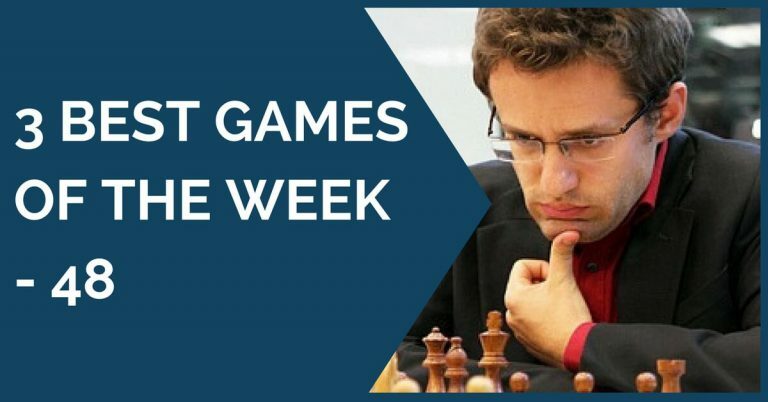 Our first game is by a frequent guest on this section of the page, the Chinese super star Wei Yi. 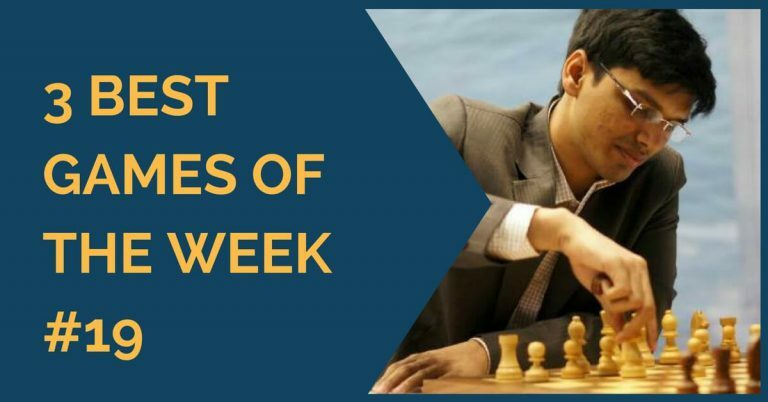 He recently produced another gem by crushing the very solid GM Wang Yue (rated 2724). 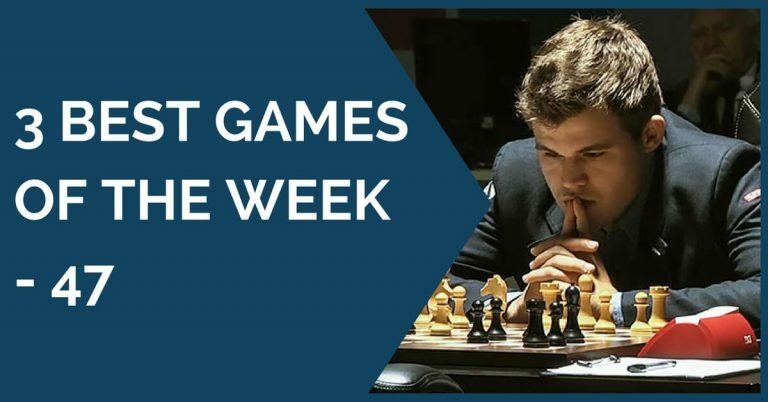 The game is a Sicilian defense in which Wei Yi develops a typical plan attacking with g4 quite early in the game. The next game won the beauty prize in the recently finished Politiken Cup. The battle between the GM Jakob Glud and Jon Ludwig Hammer from Norway. Hammer, is well known for being one of Carlsen’s frequent helpers. In this game he takes over the initiative with black at an early stage of the game and didn’t allow any chances. It was a nice victory by Hammer although white gave too many facilities. The third, and last game of this section is a true masterpiece. Wojtaszek won a very nice positional game against Pavel Eljanov thanks to a convincing novelty and more important, to an impressive positional play in the middlegame / endgame. Without doubt this is our favorite game from this tournament.